Sign In Welcome to Emergency Glaziers Leigh. 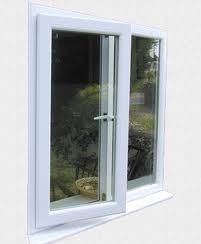 We offer 24hr Emergency Glazing, Glass replacement and Window Repair in Manchester. 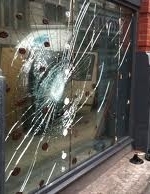 emergency glaziers manchester uk W .A. Glazing are UK Glazier we cover a wide range of glazing from emergency boarding glass replacement to double glazed units & doors. 24/7 emergency boarding up service that covers over a 40 mile radius. From Leigh Wigan & Liverpool to Manchester Lancaster aries. Established in 1986 W,A,Glazing provides a reliable service for all your glazing requirements. Looking for decent double glazing? Whether it's for your sash windows, conservatory doors or condensation problems, we can provide you with reliable double glazing. Local Glaziers Domestic Commercial Properties Glass Supplied & Cut To Size Fully Insured & Guaranteed Window Replacement Service Emergency Service Leigh and all over the UK.